Written by Martin Kuppinger, founder and principal analyst at KuppingerCole Analysts, the report studied and ranked 25 companies in the industry. 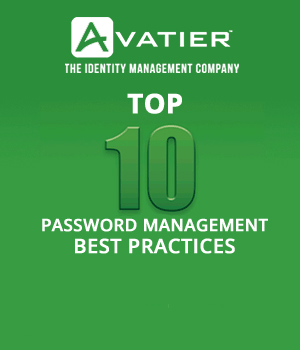 Avatier was recognized as an industry leader in two of three categories. To download the KuppingerCole Leadership Compass Report published in July 2017 titled “Identity as a Service: Cloud-Based Provisioning, Access Governance and Federation (IDaaS B2E),” please visit: https://www.kuppingercole.com/report/lv70319. 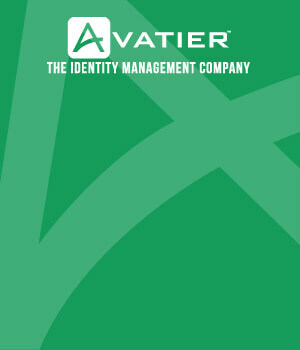 Established in 1997, Avatier has built a reputation for highly secured and easy-to-use information management and access governance products. With more than 7 million licenses sold globally, Avatier’s cutting-edge identity management software exceeds military security standards while also reducing operational costs and mitigating both internal and external risks. Products are available individually or bundled together in our signature Avatier Identity Management Solution (AIMS). Avatier’s main headquarters is located in the San Francisco Bay area, with satellite offices operating in New York City, Washington, D.C., Dallas, Chicago, London, Dublin, Sydney, Singapore and Munich. For more information about Avatier, please visit https://www.avatier.com. Stay up to date by following us on Facebook, Twitter, LinkedIn and YouTube, or by subscribing to the Avatier blog.